Facebook is the No.1 most-used social media tool worldwide. 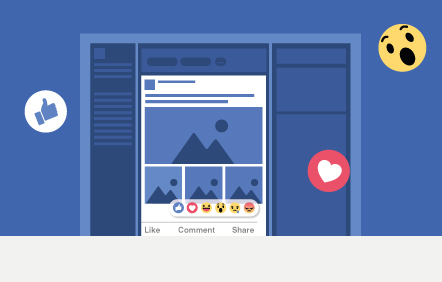 Harness the power of Facebook for your business! Reach out to our Facebook Marketing experts and we will get back to you soon. Facebook Advertising consists of paid ads which we carefully research, craft, and target towards your consumer base. 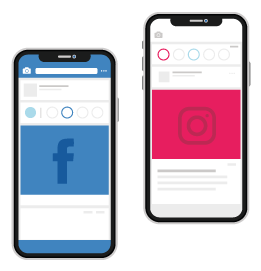 We utilize Facebook as a fantastic marketing medium to help you gain brand awareness, sales, and customer engagement by appealing to your audience in ways that resonate on an individual level. Crafting a Facebook post may seem easy, but true utilization of your social media posts to support your overall marketing goals requires a big-picture view, strategy, and a lot of effort. We ensure that your posts are always updated with engaging content and brand-aligned design. We plan ahead for the posts to run so that you can be at ease knowing that your page is active and your customers are being engaged! With over 6 years of digital marketing experience as a certified Google Partner, Macgad is at the forefront of everything that happens in the world of digital marketing. Thus, we are able to use our insider knowledge of Facebook’s latest algorithm updates, solid strategy, and insider tips and tricks to get you the results you need. We get you quality leads by targeting the right audience, using the right content and budget. We take a big-picture approach, making sure each and every ad or post aligns to your overall branding and business goals. We thoroughly research your industry and competitors’ marketing activities to make sure your brand stands out from the crowd. We craft a variety of content, both for ads and regular posts, that your community will love to engage with! We handle everything for you, from planning, design, and set up to monitoring and optimization. We also provide you campaign analysis reports so you always know how your ads are performing. 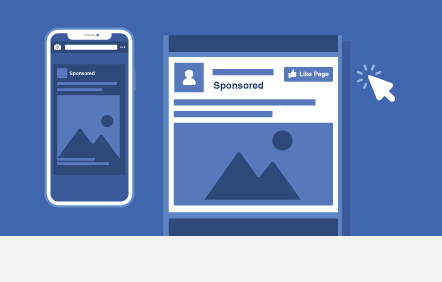 Ready to develop the best Facebook Marketing strategy for your business?